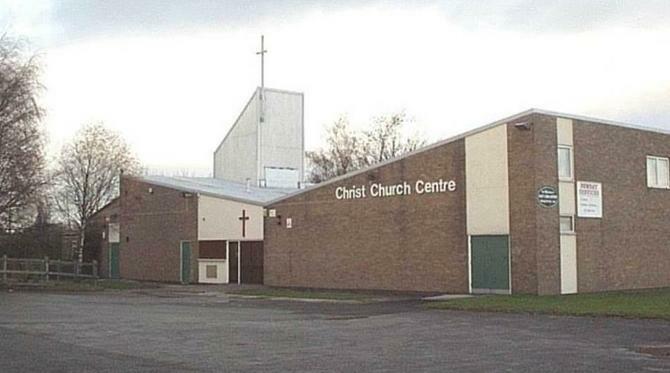 We have a very close relationship with Christ Church, across the road from the school. 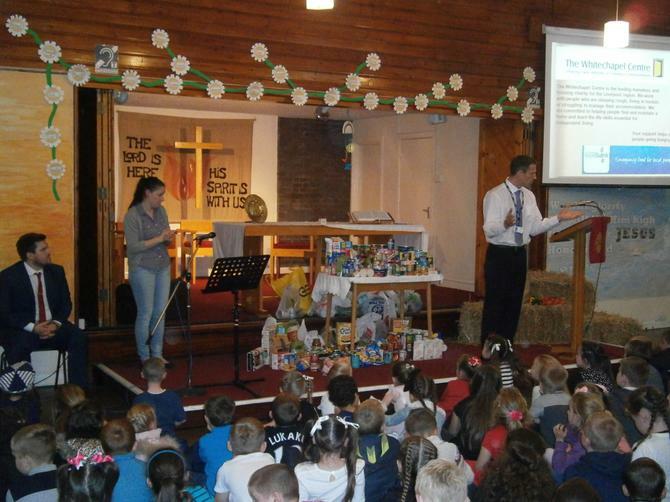 Every Tuesday, Chris Brown or a church representative comes to deliver assemblies to KS1, and we go over to the church for our Christmas and Harvest services, as well as craft activities several times each year. We also visit the school in classes to learn about Christianity, complimenting our R.E. curriculum. If you have any questions or would like to contact the church, please fill in the form below. You may wish to ask about baptising your child, confirmation, Tuesday club, Church community activities etc.